Thanks Fiona! Glad to see you're still reading this rubbish! honestly! with talents like these you'll soon be claiming you know something about family law. 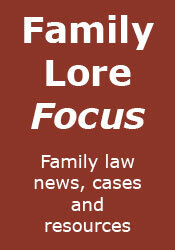 Know something about family law? Perish the thought! Thank you for the compliment on the colouring. Took me ages, so could be quite lucrative. i hear colouring in pays better than publicly funded work, so you may be onto something there.